Gavin specializes in placing finance & accounting professionals at all levels- from recent grads to CFOs. 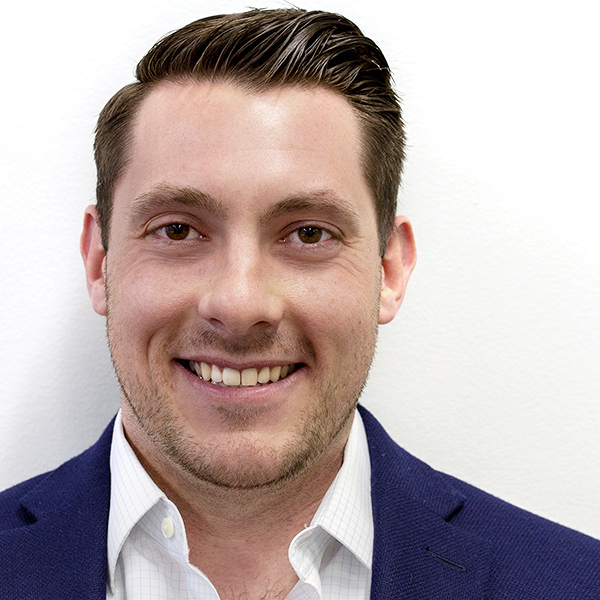 He has been in the staffing business since 2010 and has worked for a large, national firm as well as a local boutique agency servicing the greater New York market for almost ten years. He prides himself on delivering high-caliber candidates to his clients as well as introducing his network of finance/accounting professionals to the top companies throughout New York. Gavin lives in Connecticut where he gets to enjoy the outdoors, fishing in the summer, skiing in the winter, and the occasional jog (chasing after his train).